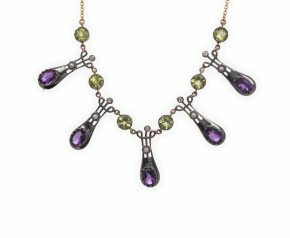 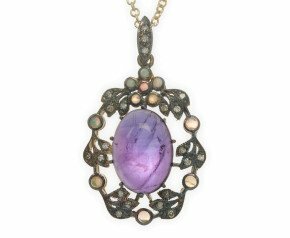 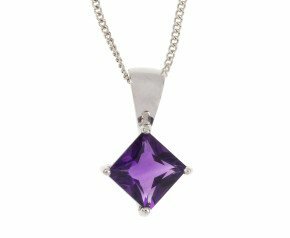 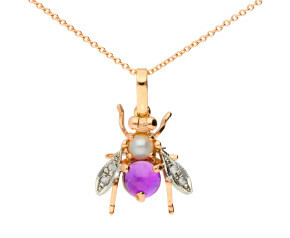 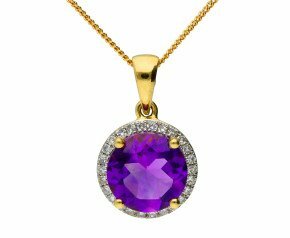 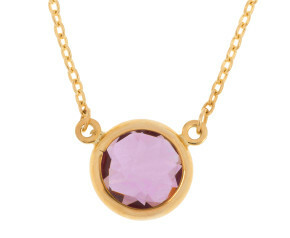 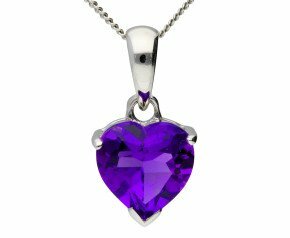 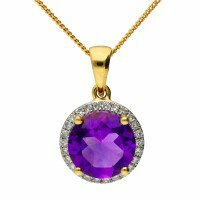 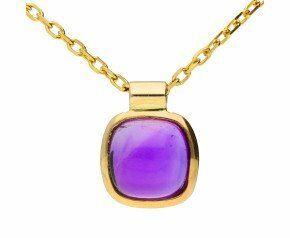 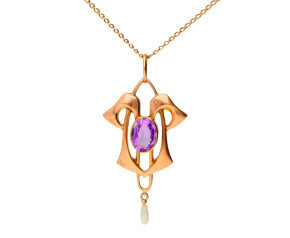 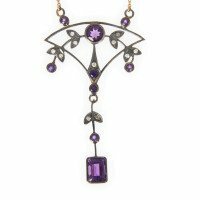 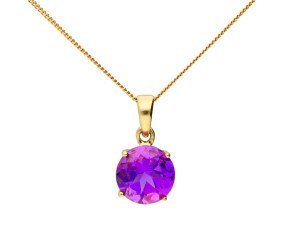 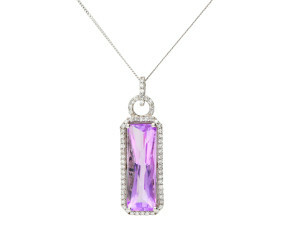 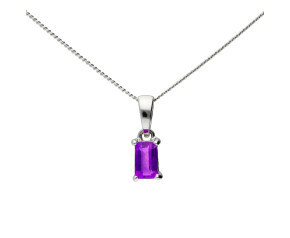 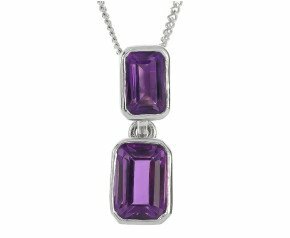 A sumptuous selection or colourful and sparkling amethyst pendants for you to enjoy. 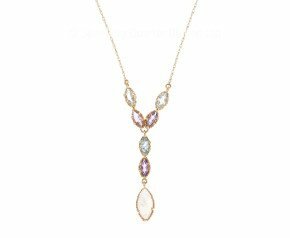 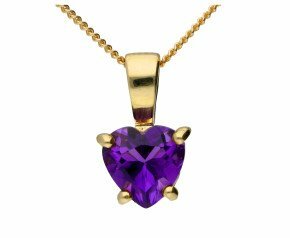 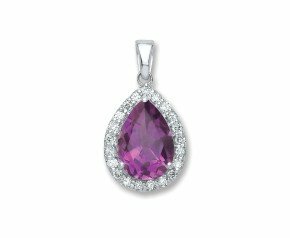 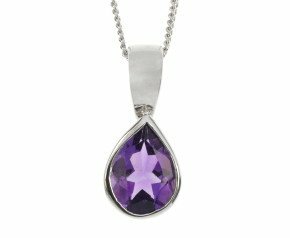 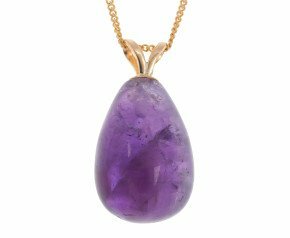 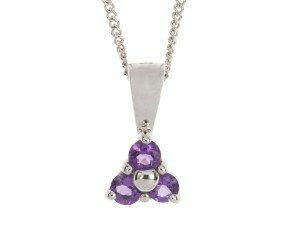 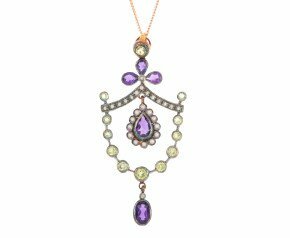 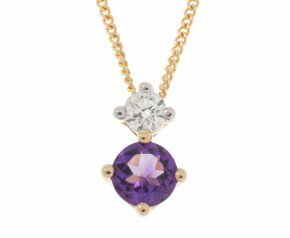 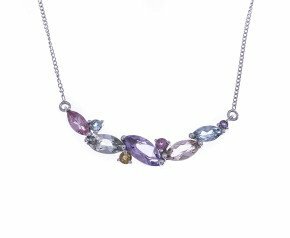 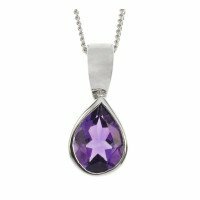 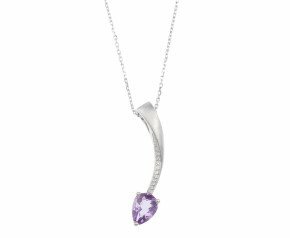 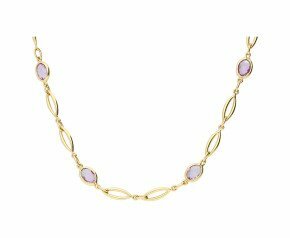 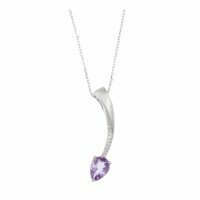 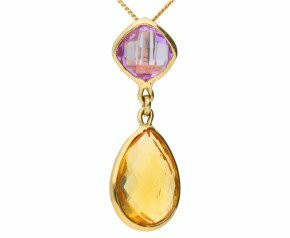 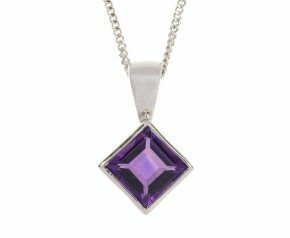 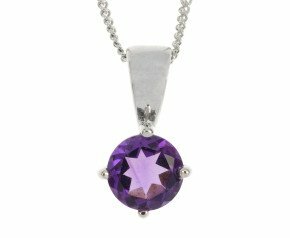 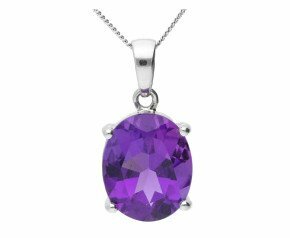 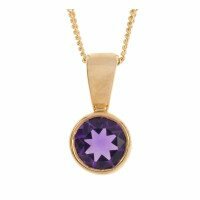 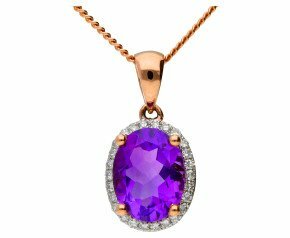 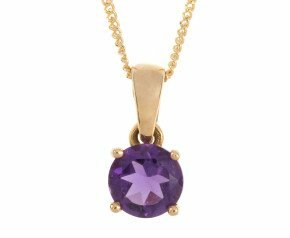 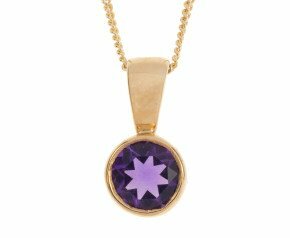 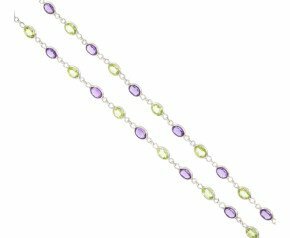 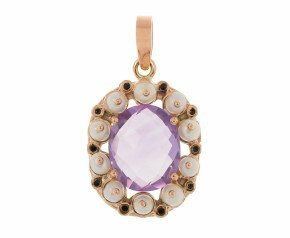 Choose from amethyst solitaire pendants or cluster pendants and more in a variety of metals such as 9ct yellow or white gold, 18ct rose gold and sterling silver. 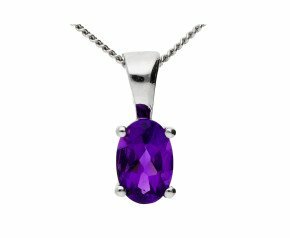 This delicious gemstone is the birthstone for February and would make a wonderful gift and a gorgeous addition to a ladies jewellery collection. 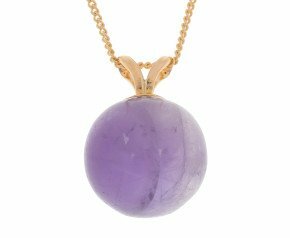 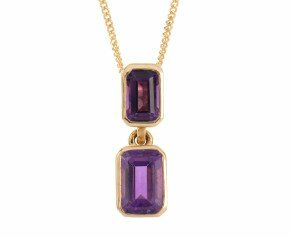 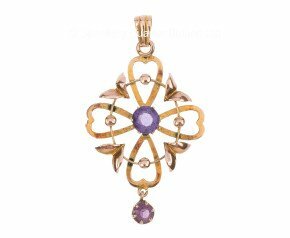 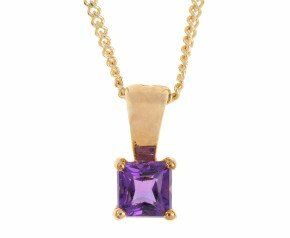 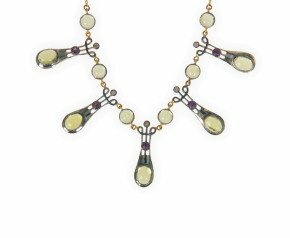 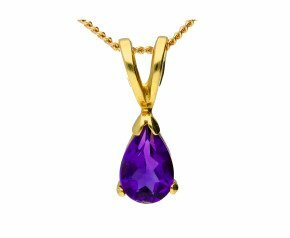 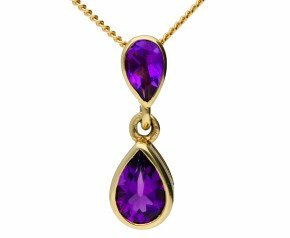 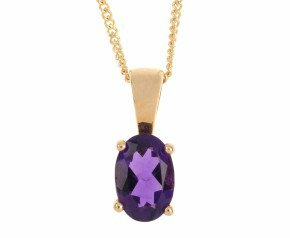 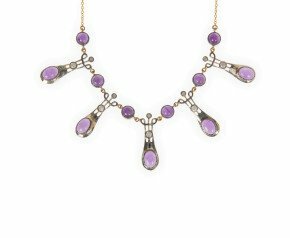 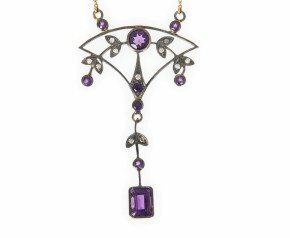 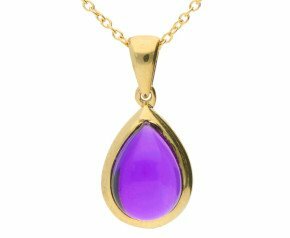 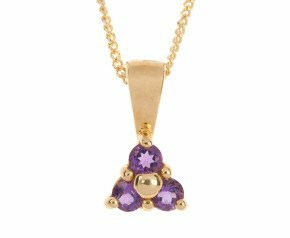 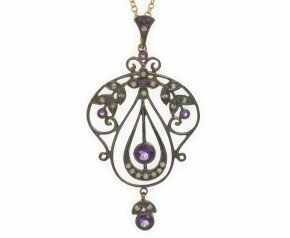 A beautiful selection of amethyst pendants in a range of elegant designs, crafted in 9ct and 18ct gold or sterling silver.